Windshape’s technology uses numerous small fans that generate variable wind profiles. This modular wind generation system enabled the partners to evaluate drones within a controlled, safe and repeatable environment for airworthiness and improved platform engineering, officials at NUAIR explained. “Our goal is to support the drone industry by providing drone-specific test solutions,” Guillaume Catry, CEO of WindShape, told unmanned-aerial.com. 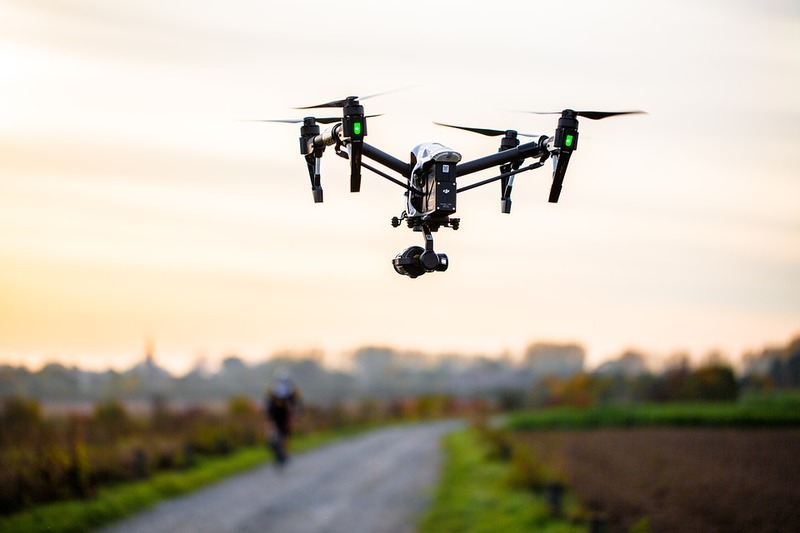 “We believe we can facilitate the drone industry by allowing manufacturers to demonstrate that their drones can overcome weather obstacles and safely achieve their mission.” For its part, TruWeather has developed technology to better predict micro-weather so that UAV pilots can make more informed decisions and advance mission effectiveness. 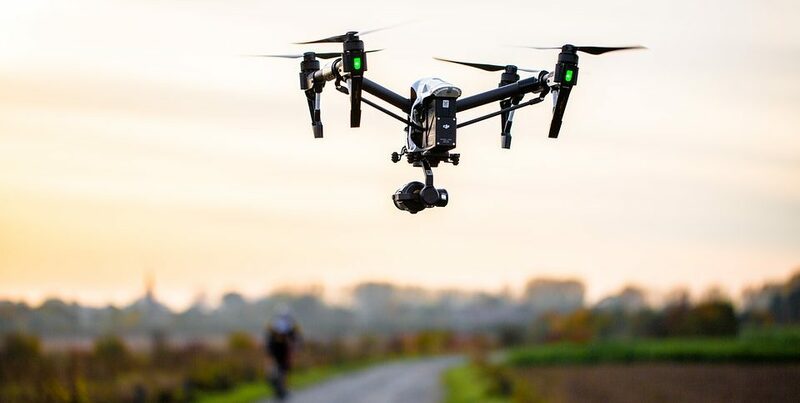 The more it understands how winds affect different UAV platforms, the better the company can tailor its micro-weather prediction to specific platforms.